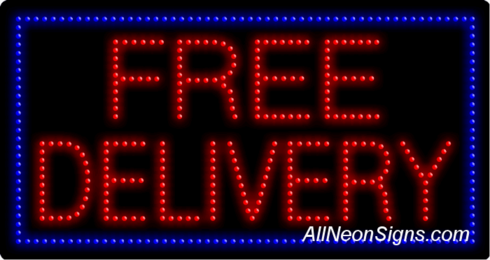 Using Business LED Signs, such as a Pho LED Sign, will help your business get noticed. This item ships free! * Available to the lower 48 states only.